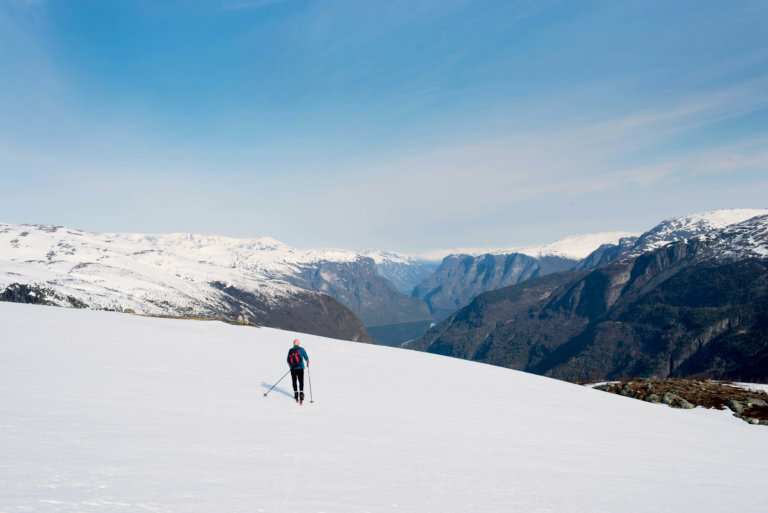 Take a husky sled transfer to a remote pasture farm in the snow capped mountains of Aurland. 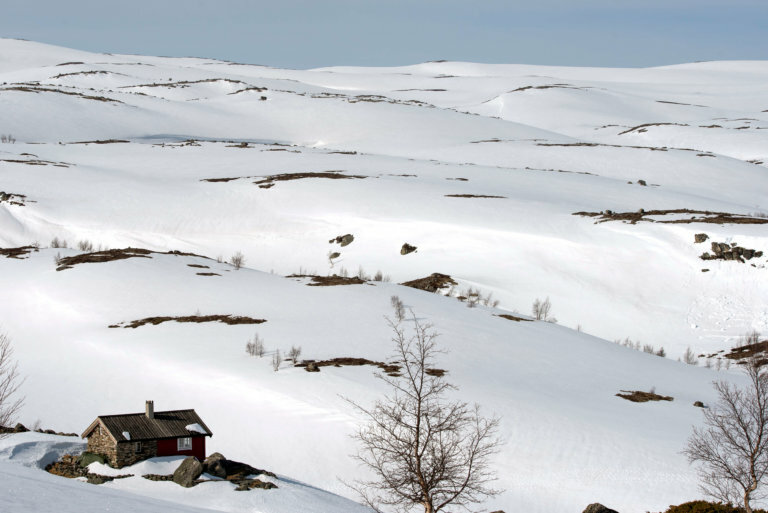 Take a husky sled transfer to a remote pasture farm in the snow capped mountains of Aurland. 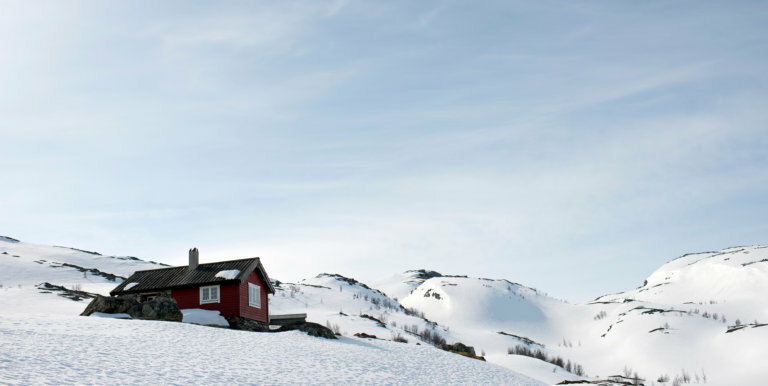 Spend a night high up in the mountains and experience traditional Norwegian living! As all inclusive wilderness adventures go, this is a magical one! Jump into the sled and let strong and eager huskies bring you up to the pristine, untouched snow capped mountains of Aurland. Here you will find the secluded pasture farm, Tvingande. Remote, and far from the hustle and bustle, this is a place with no electricity, only lit by the stars above.